Many people who go on diets soon find they put the weight back on. We can help you get the weight off and keep it off, either working one-to-one or working with a group on a ten week course. No restrictions on what you eat, no guilt, no weigh in. The only thing you will gain is self confidence and a better understanding of eating the food your body needs. We can also help you with anorexia, bulimia or other eating disorders. 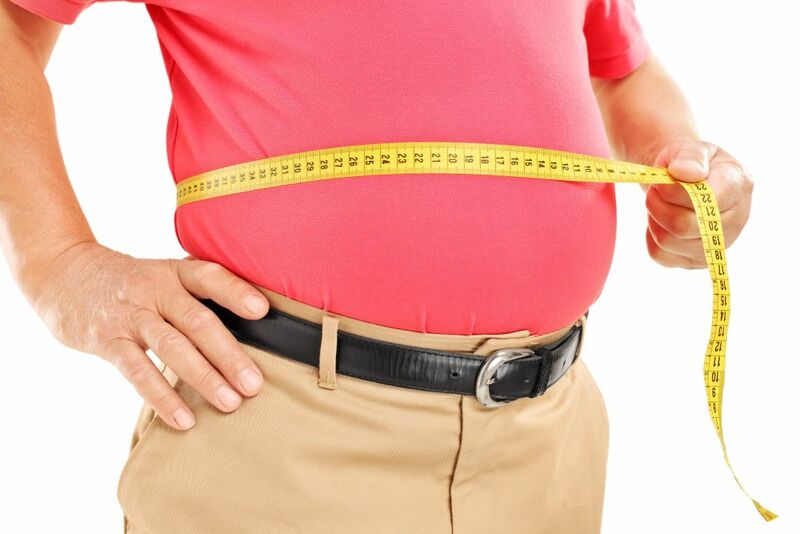 Gastric Band surgery is not for everyone – usually, surgery is only carried out on people classified as ‘clinically obese’ and with an extremely high Body Mass Index (BMI). The surgical procedure works by physically reducing the size of the stomach so that you eat smaller portions and feel full. Through this method is possible to lose weight easily. The surgical method does have drawbacks however – it is very costly (typically £4000 – £6000) and of course you need to go through a surgical procedure. But what if you could have all the benefits of without the surgery and cost? With Hypno-Band, you can do exactly that! For those at the stage of needing a gastric band this may be for you. The Hypno-Band could change your life forever. Imagine having the results usually achieved by having a surgical gastric band fitted but not having to go through surgery and spending thousands of pounds. Well, now you can with Hypno-Band! By using the Hypno-Band hypnotherapy System we can help create a state of mind where you will believe you actually have a gastric band fitted. It can help you eat smaller portions and feel full. The Hypno-Band system is a long term solution to your weight problems. Hampshire Hypnotherapy are licensed practitioners of Hypno-Band.